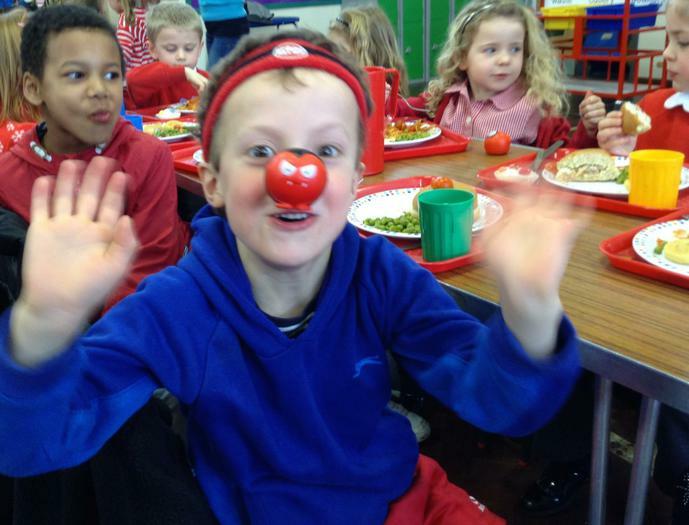 On Friday 13th March we celebrated Red Nose Day by dressing and accessorising in red. 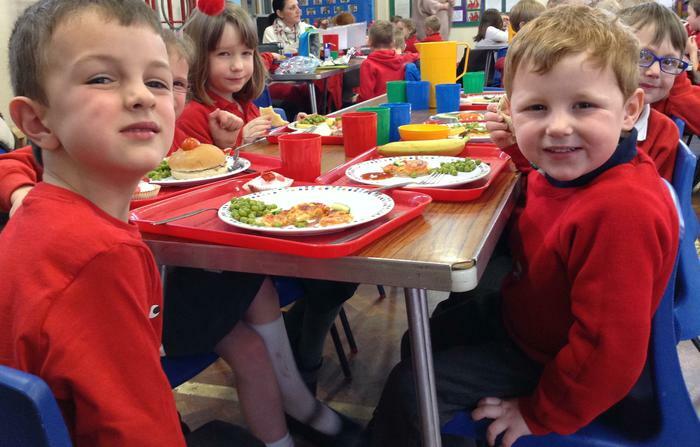 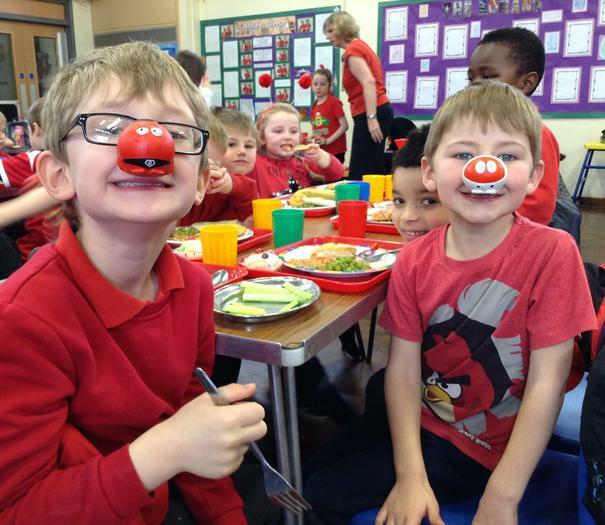 We also enjoyed a delicious Red Nose Day themed lunch! 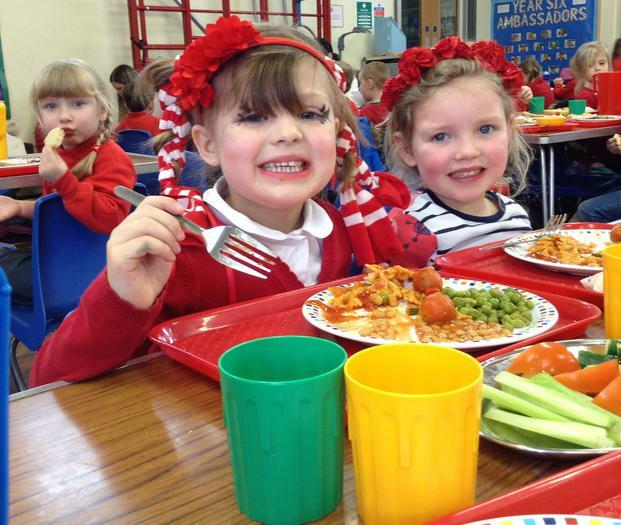 Please see our photos below.